Moment is a company who makes lenses for iPhones. They recently introduced their Anamorphic lens, and started a festival where some videographers got the opportunity to shoot whatever they wanted to. JR Alli made Disconnected on his iPhone, and this video shows how he did it. 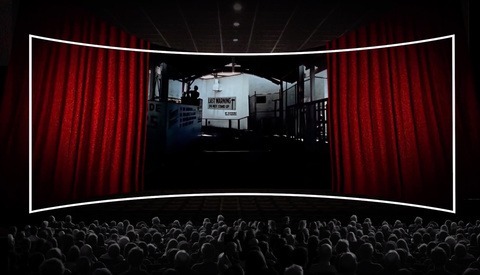 The video shows how they were chasing light for blue hour, how they set up their green screen in order to create the opening shot of the film, and what it takes to do this for the first time, with a friend, and without the resources of a studio, crew or gear one would expect to shoot something like this with. 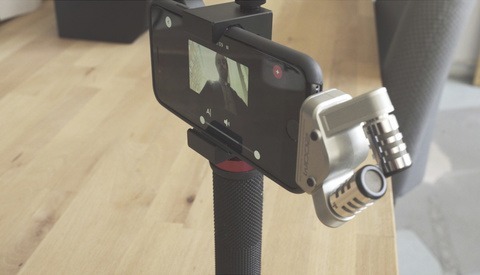 Is The Future Of Mobile Filmmaking Closer Than We Think? It's a nice piece of work I think. 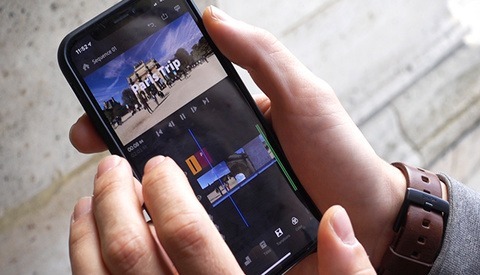 Really it's not so much an iPhone piece as it is a good example of good pre-production, production, and especially post-production, even for the limitations perceived of talent and ability when actually doing it. This is a good example however of what you can do with decent modern-day gear and readily available post production tools, both free (like DaVinci Resolve) and not (like you-know-who).